Valve is blowing the dust off of a classic map and giving it a visual makeover. What's the first map that Counter-Strike: Global Offensive players usually think of when playing through Valve's 2012 shooter? The answer is usually Dust II. Wednesday, Valve decided to blow some dust off of Dust II and give it a new spitshine with a whole new map rework. As noted on the Counter-Strike website, the main goals for the Dust II rework center around improving player readibility throughout the map, refining movement and cover, and upgrading the visuals to be more in line with CS:GO's more recent map releases. Examples of some of the major upgrades include the addition of natural light around Bombsite B, some wider windows around that same site, a simplified scaffold area, and adjusting the locations of some metal poles. Lighting is similarly being reworked in the middle part of the map, with the darker doorways receiving some extra illumination. Bombsite A will have the doors along the back wall removed completely, while the broken-down cars have been reduced to a single pile of wreckage. 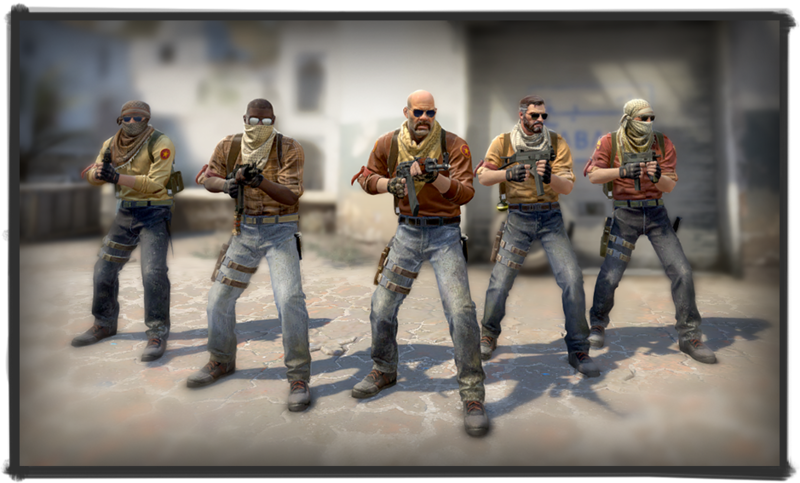 The visual upgrades are also extending to the game's character models, with the Terrorist team getting some higher-resolution models to match the environment. The Leet Krew now look like even more of a "Leet" squad. The Dust 2 rework is available right now for beta branch users and is expected to go out to the rest of the game soon. An entire new map? They’ve let an intern stray too far! Reign them in, this isn’t something Valve can sell and give 20% of gross profit to the actual content creator.